Have a hot date planned and in desperate need of last-minute inspiration? While we all love a good hawker meal (along with the very affordable prices, natch). sometimes. you just need to up the ante a little. Dinner dates are a great first date option because it forces both parties to spend quality time together — to talk, eat, look directly into each other’s eyes and either create a spark (yay) or realise it’s not what you’re after (boo). 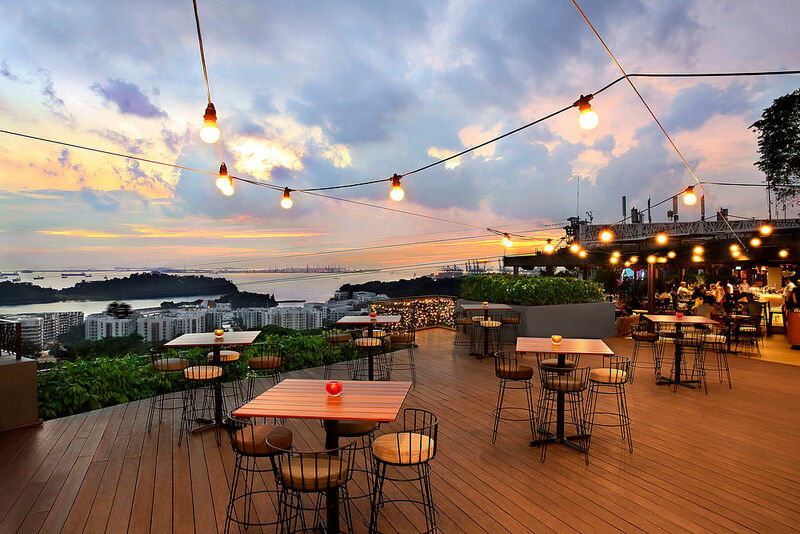 The relatively new Dusk Restaurant and Bar at Faber Peak offers the most epic sunset views over Harbourfront and Sentosa island. Surrounded by a lush green forest too, it’s picture-perfect for a first date — something you’d expect to see as a romantic movie setting. The food has a European flair, so you can enjoy tapas or sharing platters, which often are a great way to create conversation and build bonds. There’s a healthy choice of fish and meat dishes too, to cater to all palates. Don’t forget the cocktails — the signature must-try is their Dusk Till Dawn. A concoction of gin, vodka, rum and tequila, it tastes great but is deadly in abundance. Served in a cool light bulb flask, it is a real highlight and makes for a great snap for the 'gram too. At 109 Mount Faber Road, Faber Peak, Singapore 099203, tel: 6377 9688. 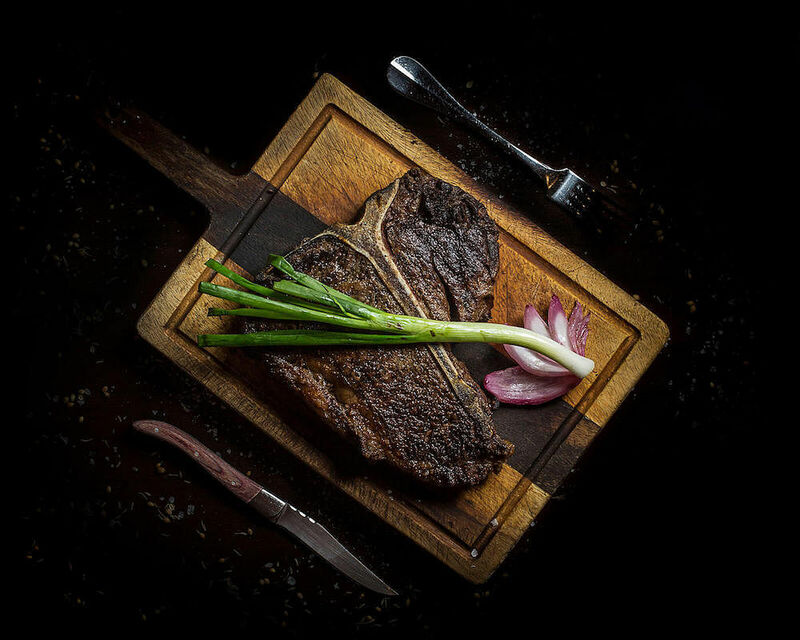 If your date likes meat, Bistecca Steakhouse should hit the perfect spot for him. A darkened interior creates an intimate and cosy atmosphere, so you’d still feel like you’re in your own world, even if the venue’s packed. This steakhouse, which boasts strong Italian roots, cooks their meat to mouthwatering perfection. Prepared in traditional Tuscan style over a high-temperature wood-fired grill, this produces a charred crust yet a tender and juicy centre. No wonder many deem Bistecca as the best spot for steak in Singapore. In traditional Italian fashion, you’re welcomed with antipasti followed by the pasta course before you get to the good stuff, the meat. If you can eat your way through all of that, then there is a plethora of desserts too. At 26 Mohamed Sultan Road, Singapore 238970, tel: 6735 6739. If you want your first date to feel a little lighter, a little brighter and with a little more of a ‘casual lunch date’ vibe, then Canopy Garden Dining is a stellar choice. Nestled in the beautiful greenery of Bishan-Ang Mo Kio Park, the large glass-panelled walls allow you to feel like you’re outdoors, with the benefits of air-con (thank goodness for that). The food is superb, with a really great price range too. With an extensive egg section on the menu, it’s a fab option if the date is a weekend brunch. 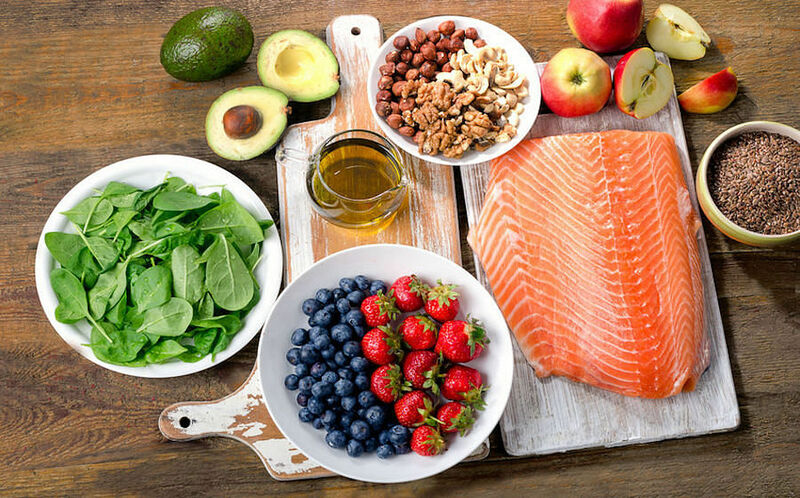 The salmon salad comes highly recommended, as does the cheese burger and salmon in broth. At 1382 Ang Mo Kio Ave 1, Bishan Park 2, Singapore 569931, tel: 9113 4666. Talk about a location to impress: This rooftop bar has panoramic views over the whole of Singapore and the CBD area. Especially beautiful as the sun sets and the lights begin to come on, Artemis Grill is truly a show-stopper of a venue. The menu is inspired by a Mediterranean palate that typically includes vegetables, grains and legumes, fresh seafood and grilled meats. To ensure the food is always served at its best, the menu is seasonal — changing with whatever vegetables are flourishing at the time. The current winter menu, for example, boasts seared Boston lobster, beetroot risotto, Atlantic cod and spatchcock quail, among many more delightful offerings. At 138 Market Street, CapitaGreen Rooftop (Level 40), tel: 6635 8677. A hotel, for a first date? Doesn’t that give off, ahem, the wrong impression? Well, not when the hotel is part of the Six Senses group and you want to show your date you have great taste in food by way of the best burgers at their newly opened Cook & Tras Social Library, Six Senses Maxwell. With the classic interior design and luxe furnishings, it’s casual, relaxed and cosy — the perfect spot for an intimate meal. Open throughout the day and well into the night, we recommend heading here in the evening for a bottle of champagne and a burger and fries. The fries, we have to say, are real home-cooked chunky fries that are just the right balance of crispy on the outside and moist on the inside. You won’t regret ordering them. In fact, you’ll work out, just so you can pop in for more. Remember to invite your date for a second trip. At 2 Cook Street, Singapore 078857, tel: 6914 1400. 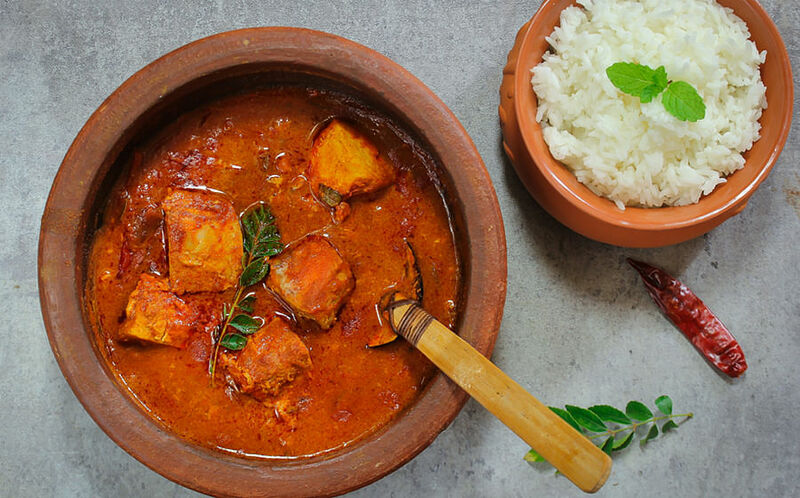 The name Colony is derived from the Gregorian era of the late 18th Century, when British travellers headed to the East Indies for trade and discovered Eastern delicious delights. 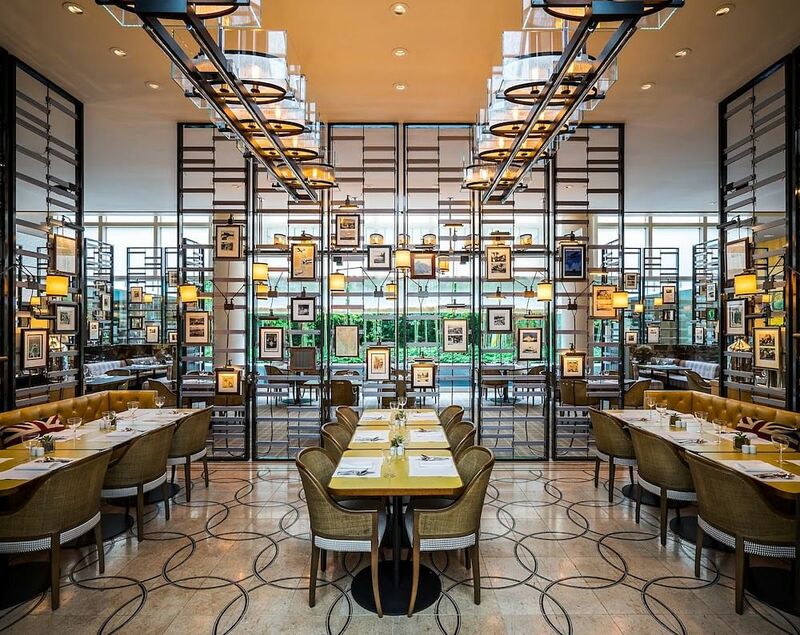 Hence the restaurant, found on the third level of The Ritz Carlton, Millenia Singapore, showcases local, Chinese, Indian, Indonesian, Malaysian and Western dishes (a testament to Singapore’s diverse food culture) through seven open kitchens and breakfast, lunch and dinner buffets. Distinct experiences include a Sunday champagne brunch, table-side cocktails and a bakery offering fresh items each day. Bright and intimate in setting, the restaurant would make for a great venue for a first date. Particularly if you’re both seafood lovers. Every Friday and Saturday, Colony serves a dedicated seafood dinner that includes unlimited servings of oysters, crabs, scallops, sushi, sashimi and squid, to name but a few. At 7 Raffles Avenue, Ritz Carlton Millenia Singapore, Singapore 039799, tel 6434 5288. With a scenic waterfront view that comes with a gentle breeze, Greenwood Fish Market’s branch at Quayside Isle in Sentosa Cove serves as a fantastic date restaurant. Although it is quite a distance to get to, it’s absolutely worth it. Opt to sit outside during the dinner date to enjoy the fairy lights, boats and water lapping against the walkway next to the restaurant as you wine and dine. Go for a stroll around the harbour after the meal to end the date on a sweet note. But onto the best bit — the food. Any seafood lover will absolutely adore the offerings by Greenwood Fish Market. From soup to pasta, sashimi, sushi, oysters, sharing platters and fresh catch of the day, you’ll want to sample everything from their menu. They are experts in the fish and seafood kitchen, so you know you’re in good hands. Just always ensure you book in advance as they get very busy, very quickly. At #01-04/05, Quayside Isle, Sentosa Cove, 31 Ocean Way, Singapore 098375, tel 6262 0450. There’s no need to head towards super expensive, luxurious dining options just because it’s a first date. 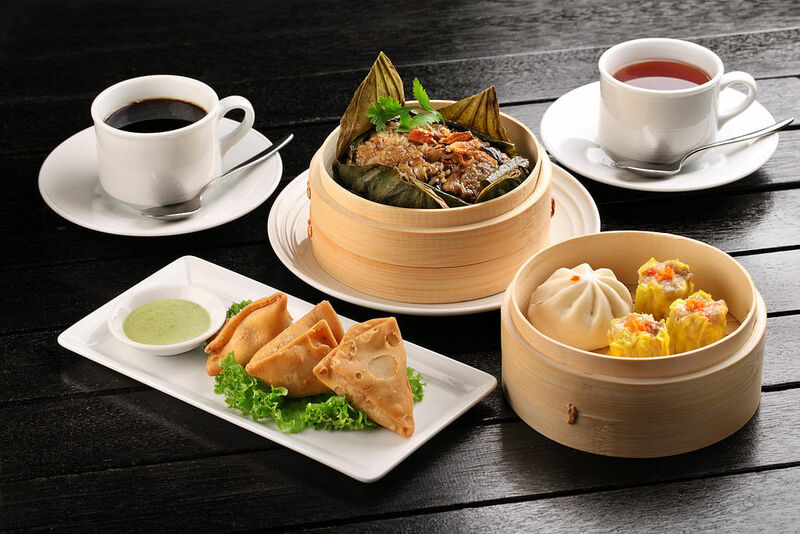 If you both enjoy Singapore’s iconic local dishes, then why not head to Sentosa and eat at Good Old Days? Whether it’s to enjoy the smoky wok hei of your stir-fried Beef Hor Fun, or to indulge in a plate of flavourful Chicken Rice and spicy Nasi Briyani, Good Old Days offers a range of tantalising local favourites that are delicious and comforting. There are a la carte and buffet options available, and the food’s halal too. The restaurant is a casual dining experience – just a chill atmosphere, good food and hopefully… good company. At 60 Siloso Beach Walk, Singapore 098997, tel 6377 9688.